He then shows off an impressive falsetto on the chorus. “Something about your attitude, yeah baby you know I’m mad for you,” Aaron croons. 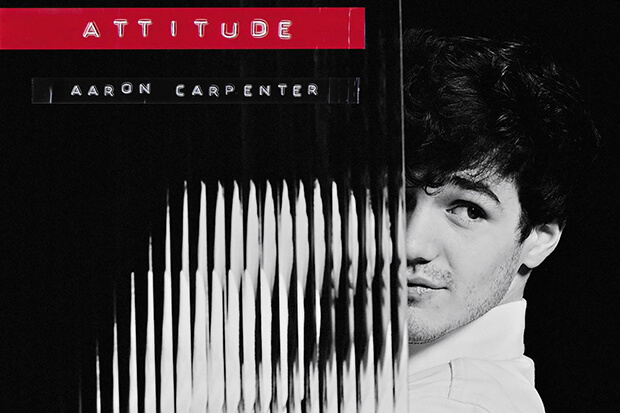 “There’s something about your attitude that makes me wanna stay the night.” Instead of jumping straight into music after finding social media fame as a founding member of MAGCON (the tour that launched Shawn Mendes and Jack & Jack), the Shreveport, LA native spent a couple of year learning his craft and discovering his own musical identity. It’s an investment that pays off with “Attitude.” Listen below.